I'm going to climb Mt. 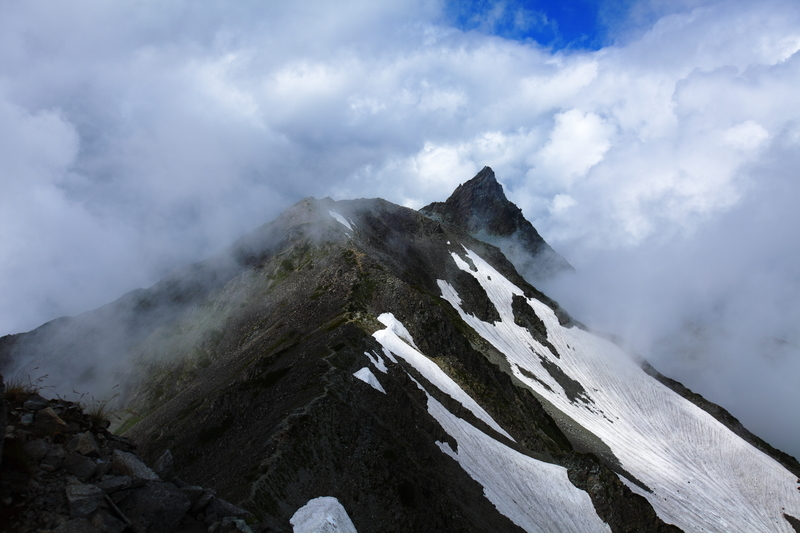 Yaridake about July 13 and go to Tateyama for 6 days. 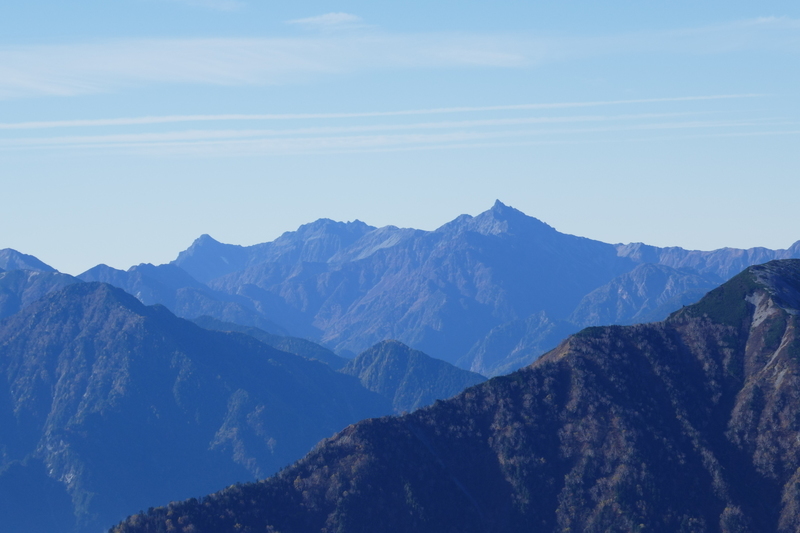 I know there are still lots of snow in Japan North Alps. So, do I need to bring an eisen, a crampon, or a pickel? Use this relief map to navigate to mountain peaks in the area of Yarigadake.